From March 25, 2015 to March 31, 2016 the Design Museum in London features the exhibition “Design of the Year 2015”. The event, now in its 8th edition, celebrates projects capable to foster innovation and change, promote accessibility in its different forms, introduce new approaches to design and express the “spirit of the year”. The exhibition presents 76 projects, selected by design experts, educators and professionals from all over the world. The projects featured refer to six categories: architecture, digital, product, graphics, fashion and transport. Responsive Street Furniture. 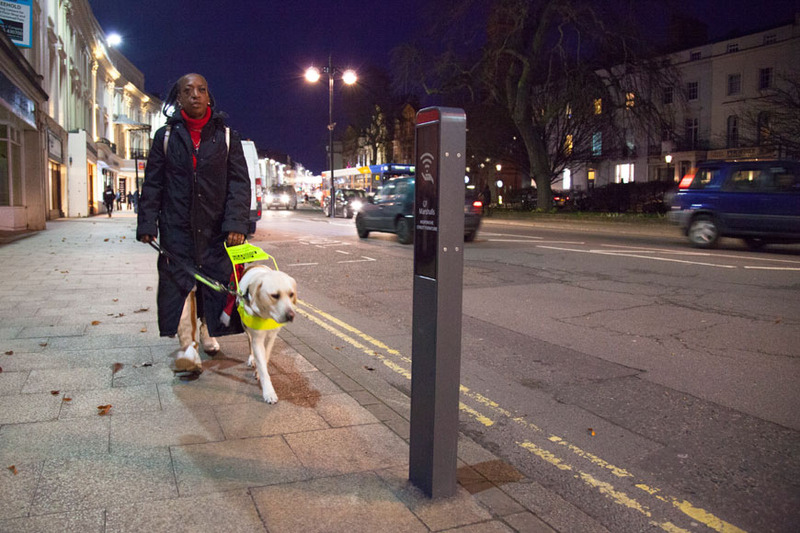 Designed by Ross Atkin (Conceptual design and digital system development), Jonathan Scott (Physical design and engineering).Responsive Street Furniture uses smart technology to make streets easier to use for disabled people with different kinds of impairments, including reduced mobility, low vision, blindness and learning difficulties. MIT Media Lab Identity, Designed by Pentagram.The MIT Media Lab is an interdisciplinary research laboratory at the Massachusetts Institute of Technology devoted to projects at the convergence of technology, multimedia, sciences, art and design. Its new identity builds on the previous system, which launched with the Lab’s 25th anniversary in 2010.The new solution developed by Bierut and Pentagram designer Aron Fay uses the seven-by-seven grid of The’s anniversary logo to generate a simple “ML” monogram that serves as the logo for the Media Lab. Using that same grid, the designers extended the identity to each of the 23 research groups that lie at the heart of the Lab’s activity. “Grow it yourself” Mushroom® Materials. Designed by Eben Bayer (CEO), Gavin McIntyre (Chief Scientist), Gordon MacPherson (Project Manager), Danielle Trofe (Designer), Sam Harrington, Stephen Nock.Ecovative create high-performing biocomposites from humble raw materials. They use fungal mycelium, the root-like structure of a mushroom, to glue together agricultural wastes into high-performing and sustainable products. The resulting material is also completely compostable, so at the end of its useful life, it can be returned to the soil as a nutrient. The jury of 2015 edition of Design of the Year is composed by Anish Kapoor, artist (chair); Tom Lloyd – PearsonLloyd; Farshid Moussavi – Architect and Professor at Harvard GSD, plus other components still to be announced. The laureates for each category will be presented on Monday, May 4; while the overall winner will be announced during a special event scheduled at the Design Museum on Thursday, June 4. 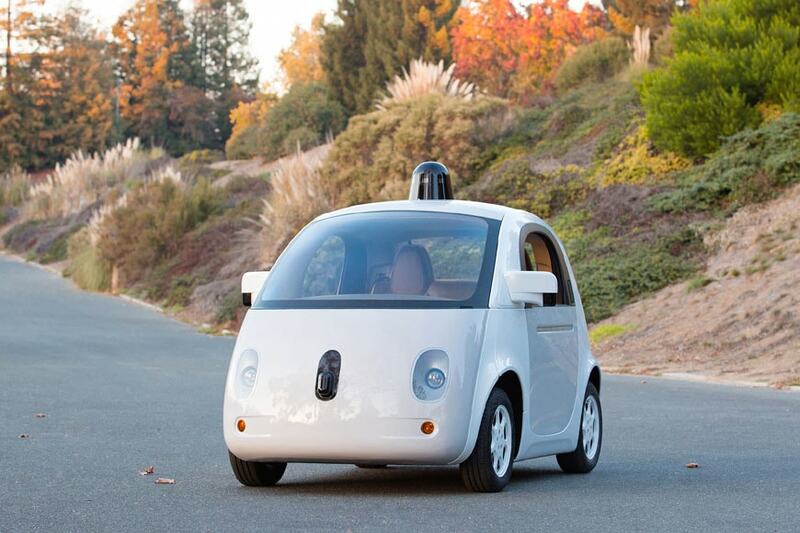 Google Self-Driving Car. Photo by Gordon De Los Santos. Designed by YooJung Ahn (Lead Industrial Designer), Jared Gross and Philipp Haban (Industrial Designers).Google’s new vehicle has been designed to drive itself at the push of a button. The design is intended to be simple, friendly, and practical, with some surprises, including a lack of steering wheel or pedals. left:Fausto Puglisi 2014/15 Fall Winter collection.Designed by Fausto Puglisi. rigth: Rodarte AW14. Designed by Kate and Laura Mulleavy. Among the nominees for architecture, two exhibition centers are also included: the Fondation Louis Vuitton in Paris by Frank Gehry and the Long Museum West Bund in Shanghai by Atelier Deshaus. Fondation Louis Vuitton, Paris. By Franck Gehry and Gehry Partners. photo Iwan Baan. 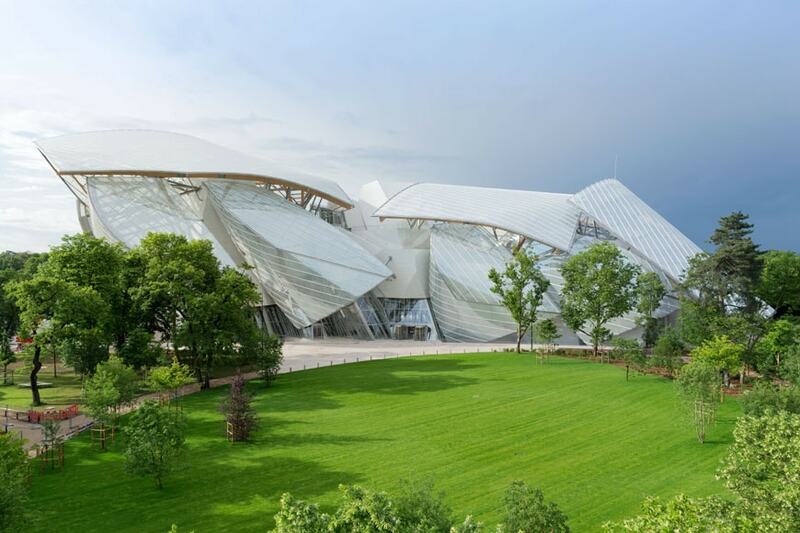 The Fondation Louis Vuitton houses temporary displays, the permanent art collection and concerts in a ‘glass cloud’ of 12 curved sails that emerge from the Bois de Boulogne in Paris. 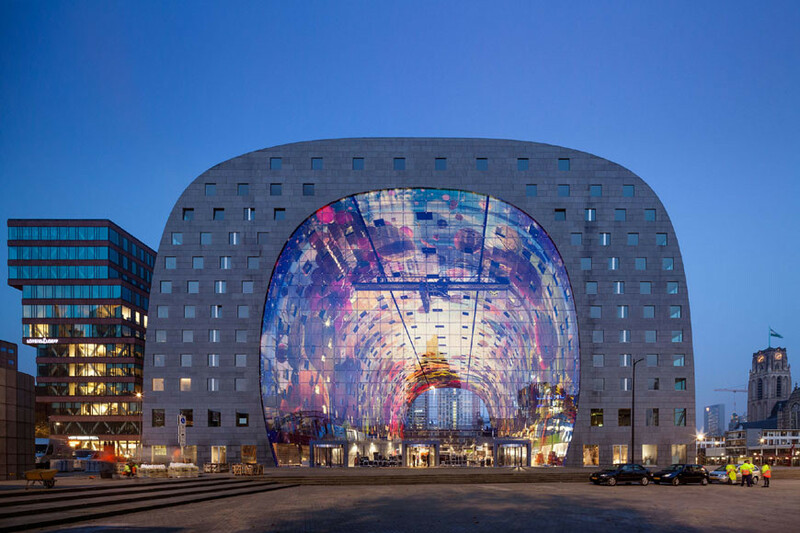 The building’s distinctive shape has been made using over three thousand curved and fritted glass panels. Long Museum West Bund, Shanghai, China. Designed by Atelier Deshau. 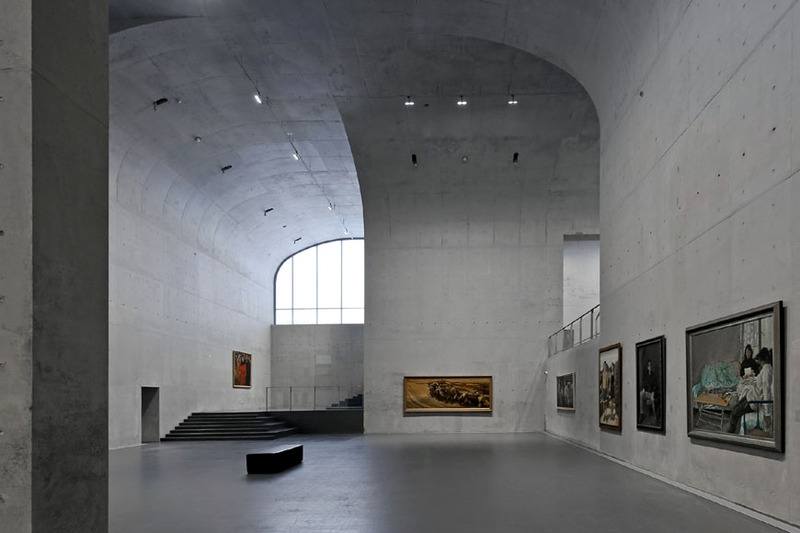 Long Museum West Bund is located at the bank of Huangpu River, Xuhui District, Shanghai Municipality, on a site which had been used as the wharf for coal transportation. The design of the new museum adopts a cantilever structure featuring an umbrella vault which visually echoes a remaining coal hopper unloading bridge – a symbol of the area’s industrial past. Images courtesy of Design Museum, London.